...my title is so hilarious. the older i get, the better i am at puns. my computer is fixed, an i'm back on the blogging train. anyway, last week, i had the privilege of working on some really great pieces for some really fun and creative people! too bad my computer was broken, because i had so much to share! anyway, first up, is this fun wall scene that i hand-drew, then painted. 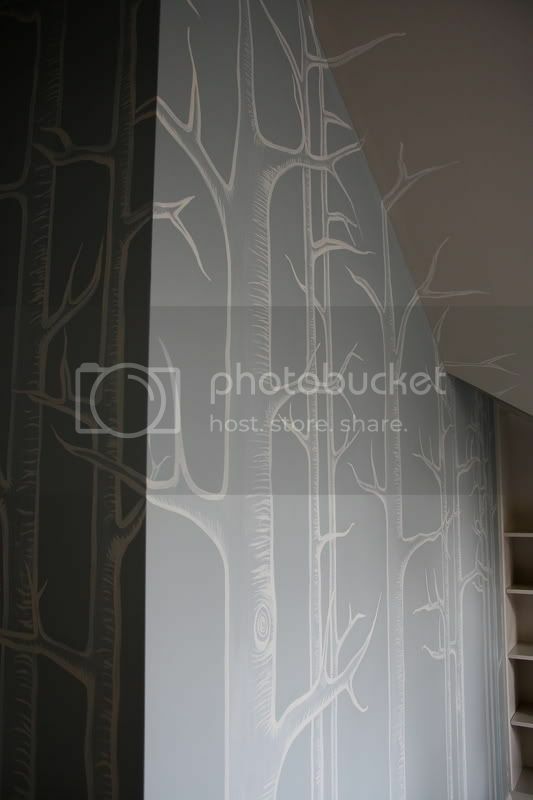 my client was considering using the cole & son wall paper "woods", but decided to have me hand-paint an inspired version of the paper instead. 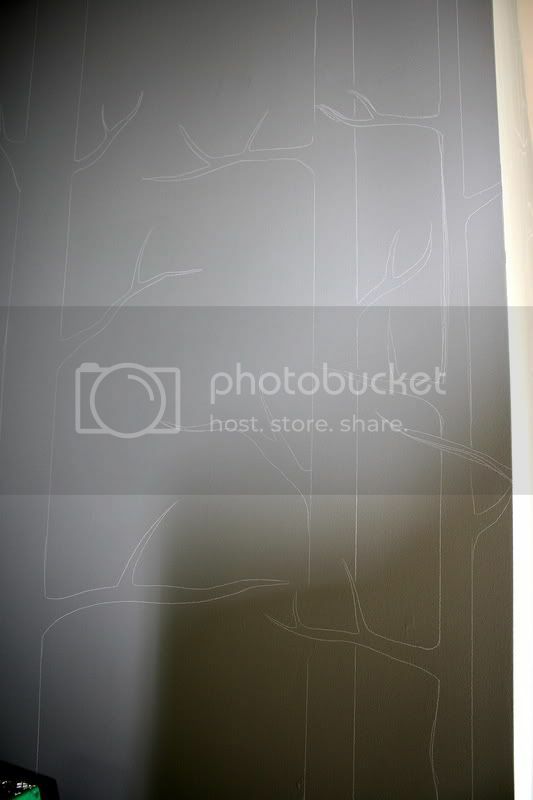 i wanted them to have a similar look (sketchy and "drawn"-looking) to the cole & son paper, but more organic (as they go off the top of the wall, onto the ceiling!) and natural. oh wow! the trees have so much depth, what a great look! That intricacy is amazing!Very classy, very fabulous! Beautiful! So calming. Love the background color. Welcome back...you did a fabulous job. Love the color. This is one of the coolest things I've seen you do! I love it! ahh thank all you guys. i never knew i'd miss blogging for a week, but i did! Oh no you didn't!!! I love that Cole and Sons' wallpaper, but I think I like your version better! This might just be my favourite project of yours yet! GREAT job Kristen! Are you drawing with chalk to begin with? I have always used pencil, but sometimes it’s hard to cover up with paint. What do you recommend doing the sketching with?? 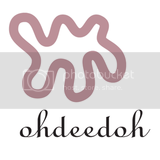 I seriously love this blog! So inspiring! thank you! i actually draw everything on with a watercolor pencil. a genius idea i learned at the company i used to do faux painting for. that way, you can just erase with water, or paint over (it'll usually go away with the paint) it easily, and don't have to worry about erasing, or the inconsistency of chalk lines. i always use a pencil in the same color im painting in, too, that way its even easier to erase those lines. it doesn't seem like a big deal to begin with, but when you go back and have to erase lines, it can be over an hour of "touch up" time. i love this! i would love to see how the room looks finished. will you do more work in this room? thanks! i actually did two furniture pieces for this room, which i will also share, and when it is complete, i hope to have some photos to share with you guys. 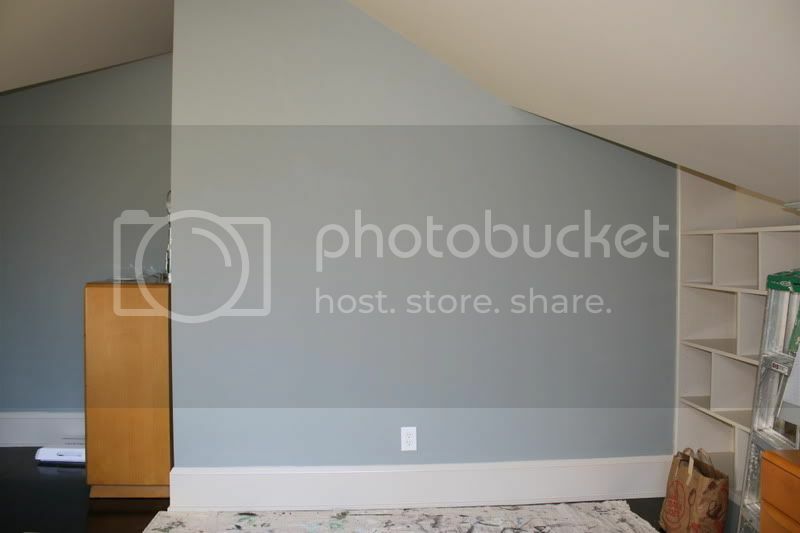 the client is an amazing photographer, so she said we could get some good shots of it! it is going to be sooooo very pretty when it's done! wow. this is pretty awesome. i think it is my favorite post yet! So chic! I love it. 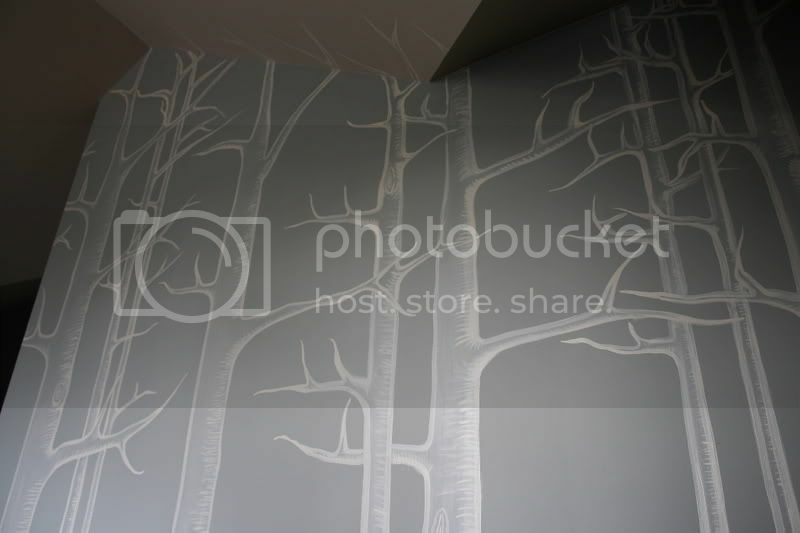 The color of the walls, the soft birchy-taupe branches - seriously great. this is amazing!! love love love it. the colors. the stenciled/drawing look. everything! this is just beautiful! 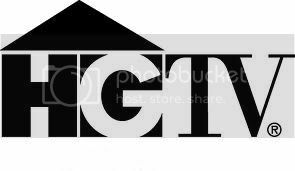 we may be drywalling our fam room soon and if we do i want to do one wall with something fun like this. it looks fantastic! and by the way, now i can get the wizard of oz song out of my head... "we're out of the woods..."
You did an amazing job! I would love to have a room in my house done like this. You are so talented! 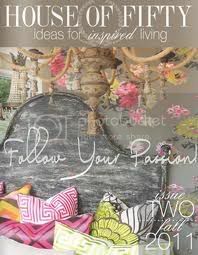 I was looking through your home tour again, and i just has to vocalize how much i love your bedroom. and your kitchen. and your living room. and your bathroom. Very, very impressive. This is one of my favorite things you've made! Awesome! 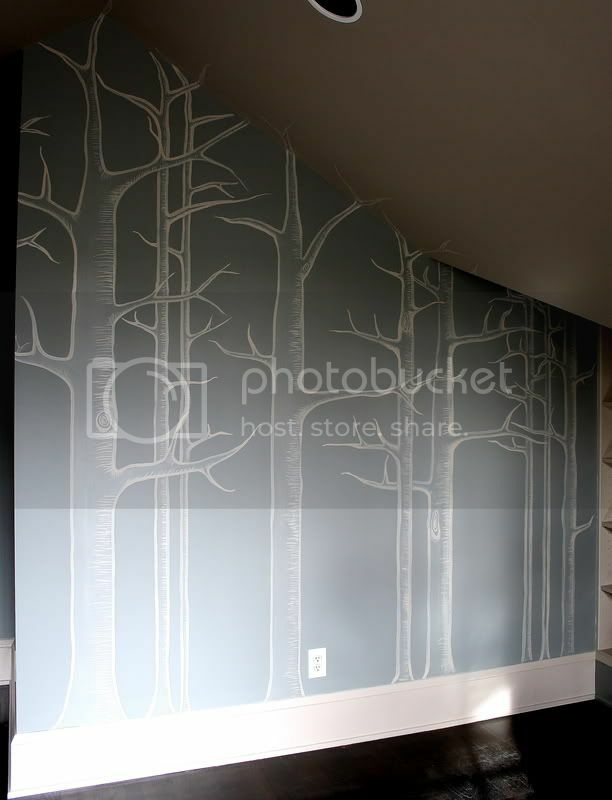 I just did a post(www.swooninteriors.blogspot.com) on birch trees b/c I'm going to be using them in a project soon. I love your DIY skills! Kristen I am amazed at you mural work...so stunning!! So beautiful. 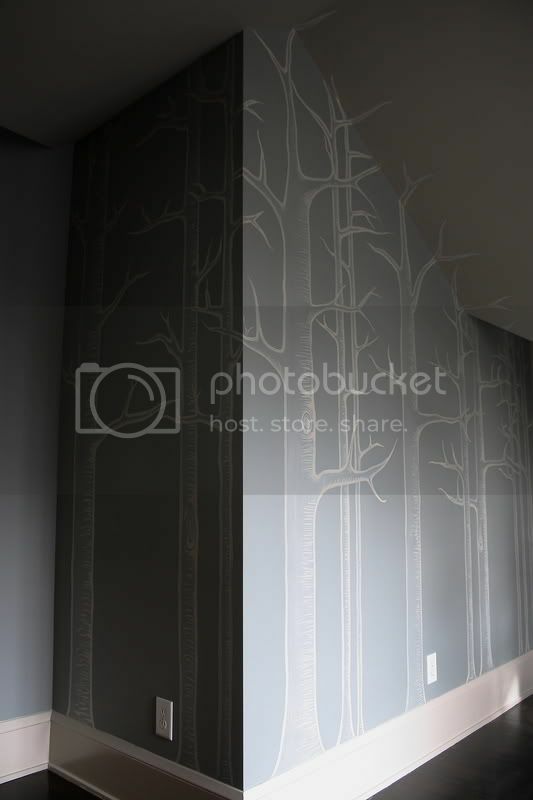 Love how the trees roam off the walls to the ceiling. Great job! I am such a fan of everything you do! Sooooo jealous. Very well done. Long-time watcher here. But, I don't think I've commented before. Anyway, I think this is probably my most favorite thing I've seen in a long time. You did such a great job and I love the grey and white together. In a word: awesome!